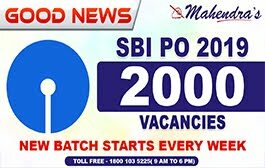 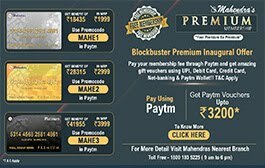 SBI PO 2019 New Batches!! 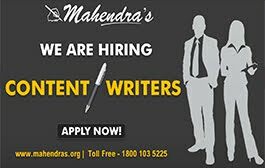 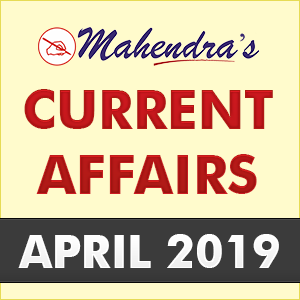 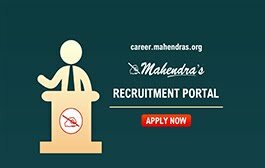 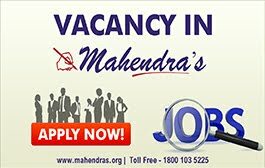 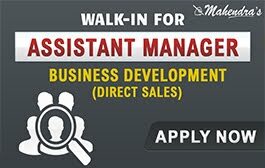 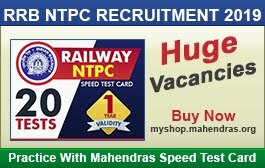 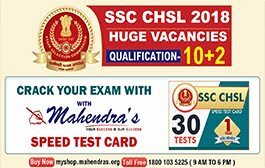 As SBI has released the much-awaited vacancies for the post of Probationary Officers, Mahendras has come up with new batches especially for SBI PO 2019. 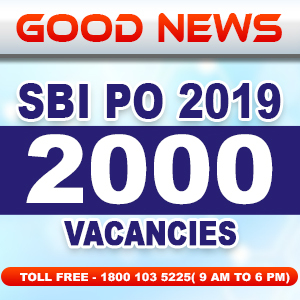 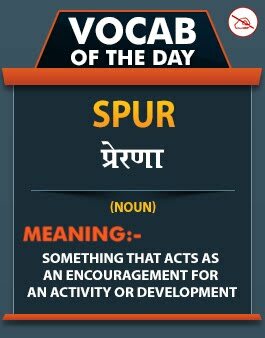 This year, there are 2000 vacancies for SBI PO. 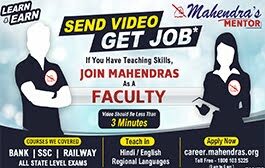 These batches will start every week. 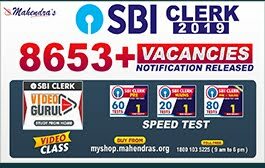 These batches will be based on the latest pattern of SBI PO exam, so hurry up and join the batch. 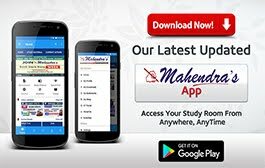 Visit your nearest Mahendras branch to join latest SBI PO batch which will start every week. 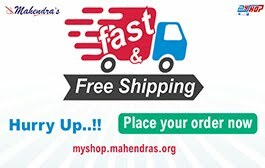 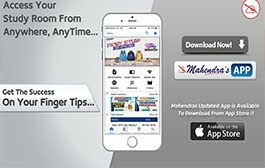 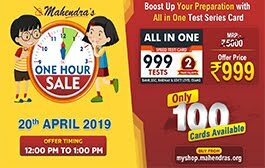 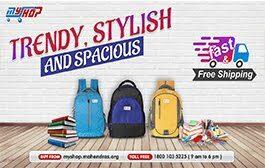 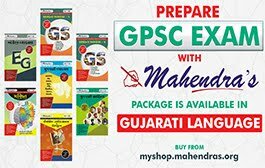 Visit myshop.mahendras.org for online admission. 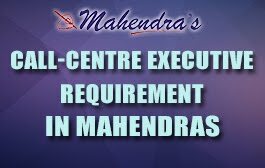 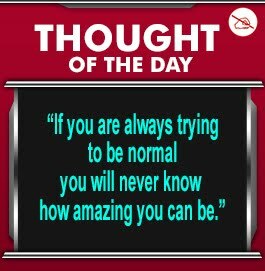 For more details, you can call on our toll free number 1800 103 5225.